The dog days of summer are in full swing and my kids are already ready for back to school time. Despite the lack of schedules around here, I can tell that my kids actually need one. They do best when their days follow a routine. 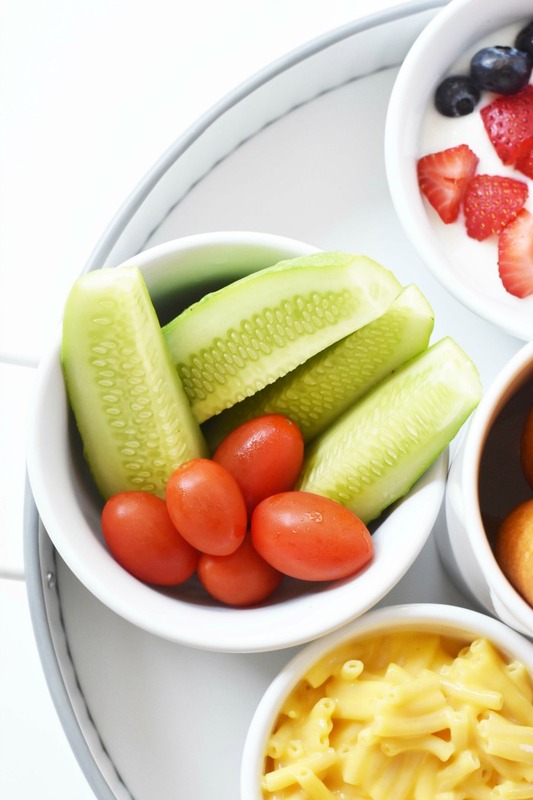 During the summer the only routines we really stick to our meals and snack times. My kids remind me like clock-work when it is time for a snack or even lunch on those days where work takes over. Since I am typically pressed for time during the day, I turn to quick meals for my three kids for lunch or even dinner. Lately, they have been snubbing the meals my husband and I enjoy so I’ve had to make them something different. Some days, my kids rather starve than eat things like steak or potatoes. Hopefully, in the future, their taste buds evolve. 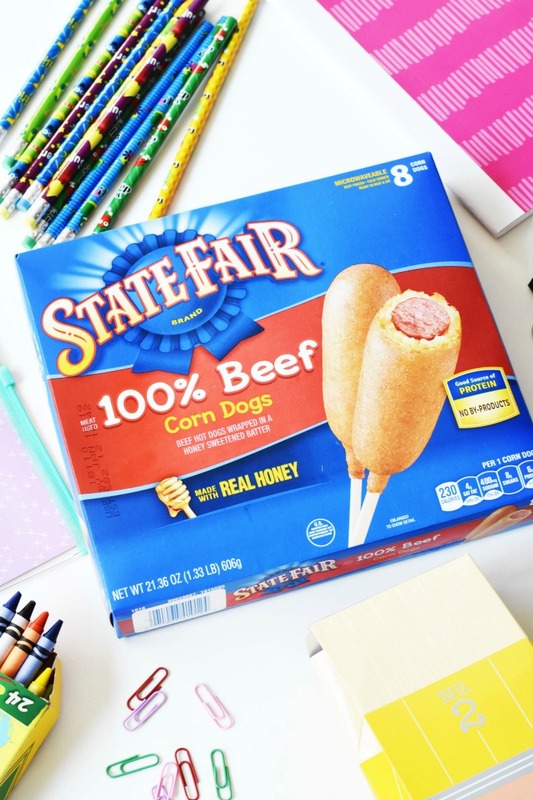 State Fair Beef Corn Dogs are perfect for back to school meals too because you can have them on the dinner table in less than 5 minutes. I personally love that they are microwaveable!! 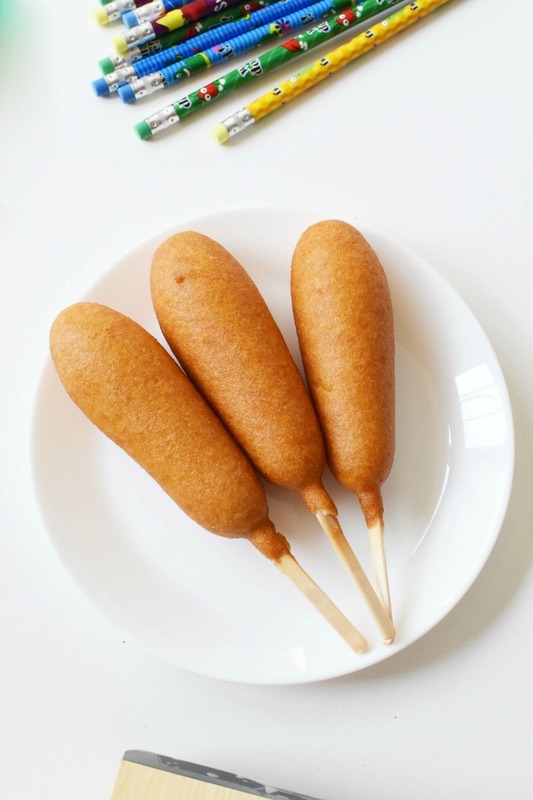 Paired with some easy, kid-friendly corn dog dishes and you have yourself a well-balanced, quick dinnertime option when things get hectic! Cucumbers & Cherry Tomatoes– Right now, we are blessed with an active garden that is rapidly producing ripened tomatoes and cucumbers. 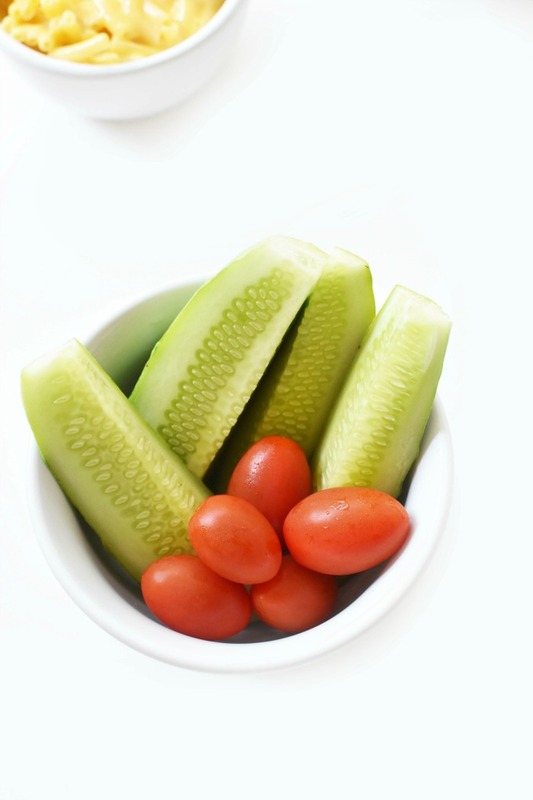 These make ideal sides for kids who love the fresh crunch of a cucumber, or sweet, juicy cherry tomato. Fruit & Yogurt- Whenever we go out to eat, my son always requests the fruit and yogurt kid’s side dish. 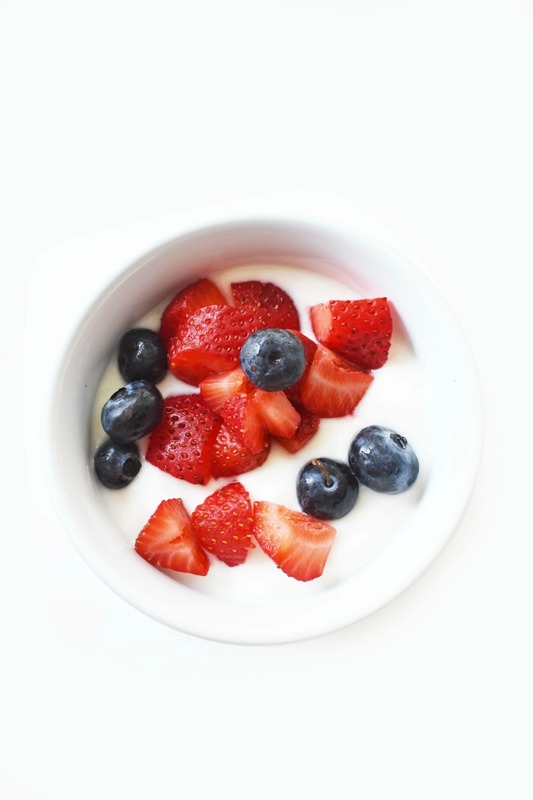 He loves the sweet vanilla yogurt and the fresh berries that top it. 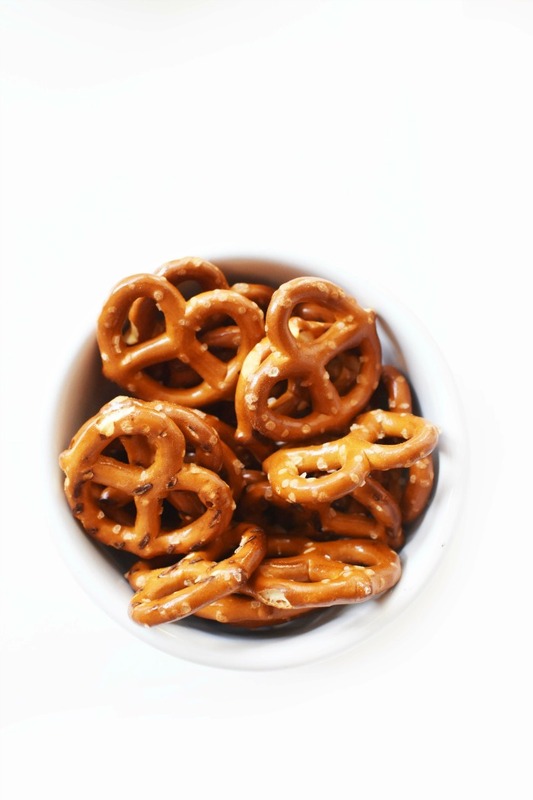 Pretzels– We always have pretzels on-hand. Our kids bring them to school with their lunches, and they are a great alternative to fried potato chips. 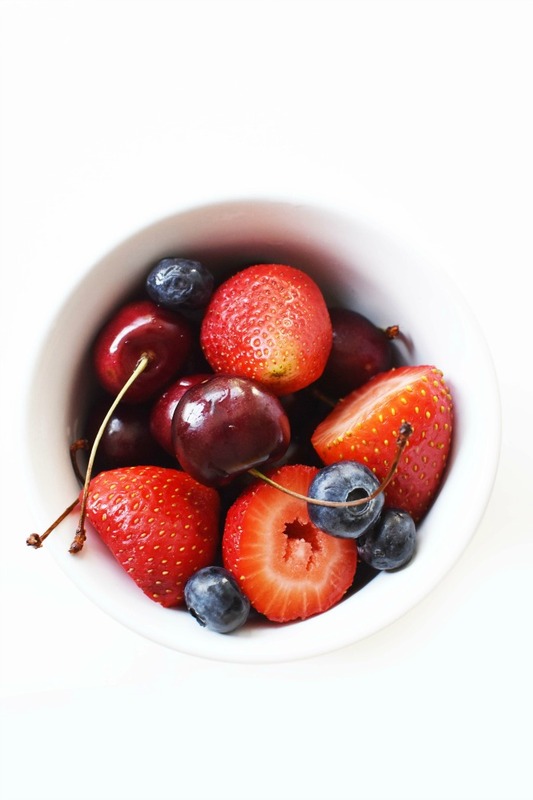 Fresh Fruit– I don’t know about your kids, but mine love their fruits! 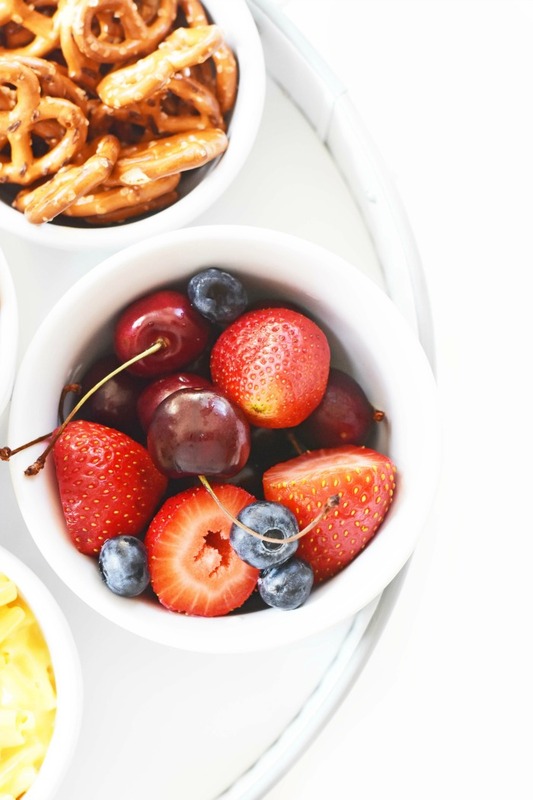 Right now berries are in season around here, but you could cut up apples, bananas- pretty much any fruit your child loves. 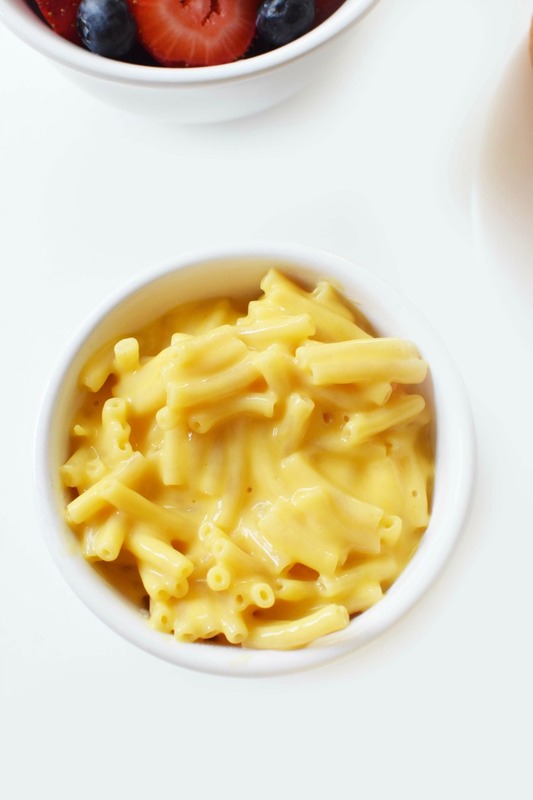 Mac & Cheese– All kids pretty much love mac & cheese. 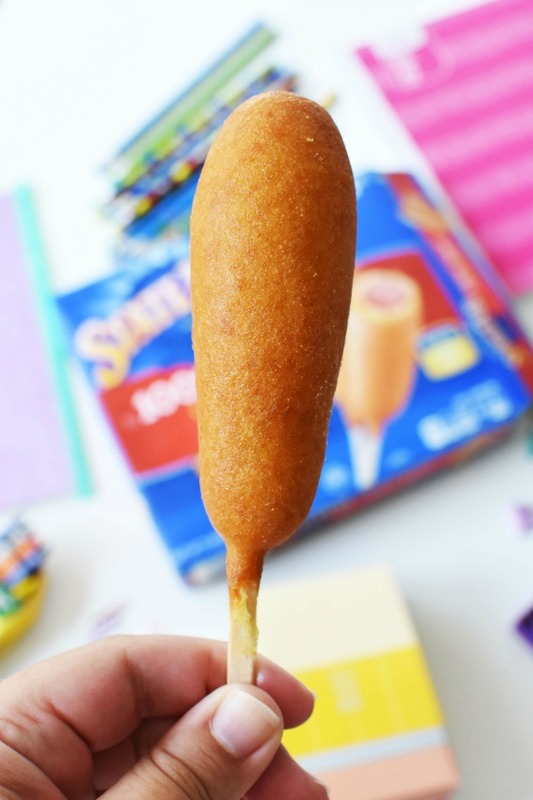 It is really quick to whip up and goes perfectly with some State Fair Corn Dogs. 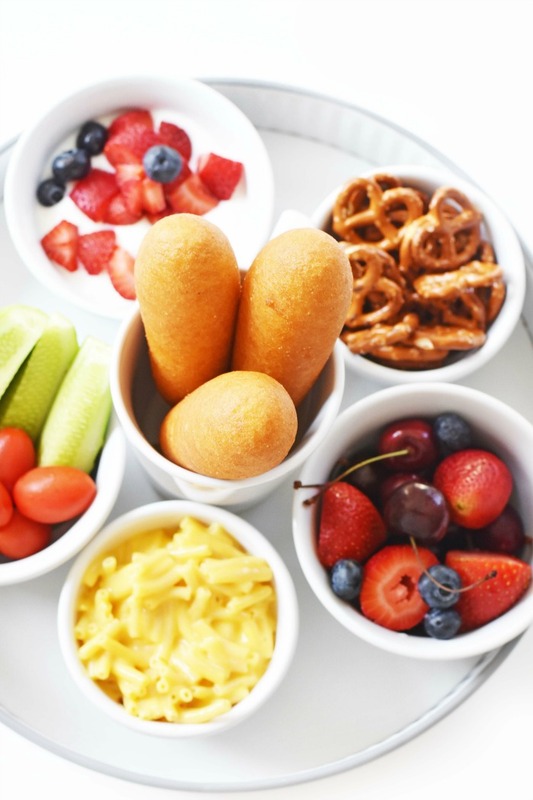 As you can see, preparing a well-balanced meal for your child during this back to school season is easier than you might think. 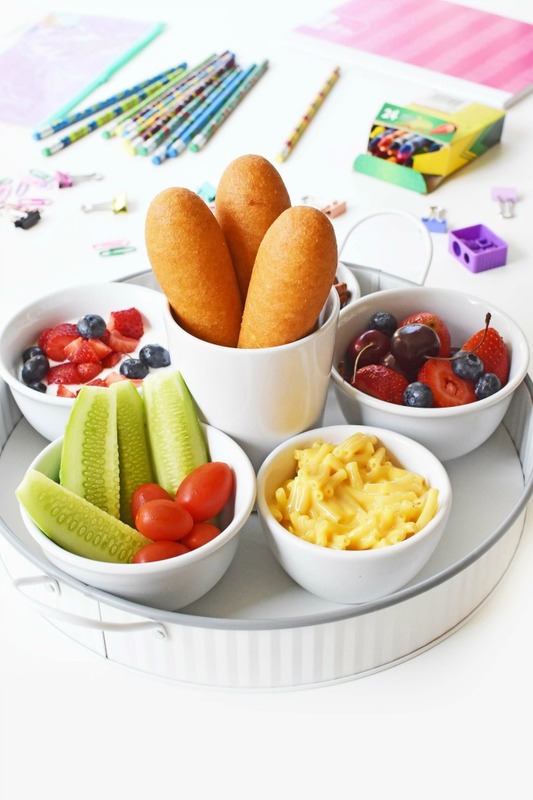 You just have to be a little creative and prep a little before-hand to whip up a meal your child will sure to be raving about. Speaking about raving kids–are your kids excited for the new Teen Titans movie? Teen Titans Go! To the Movies will be in theaters soon! Take the movie quiz here and get exclusive savings when you shop at Walmart. We will be giving away 2 free movie tickets on Instagram! Previous Post: « Six Tips Guaranteed to Make Back-to-School Easier!